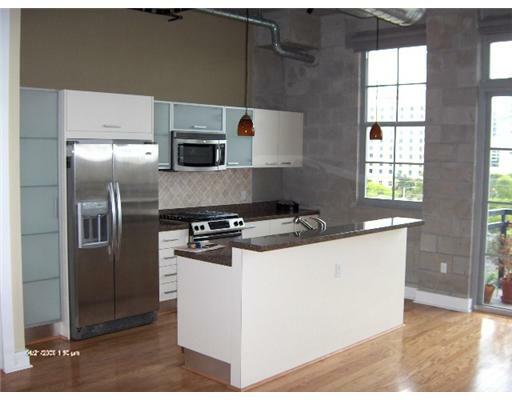 Fort Lauderdale lofts are one of the newest additions to the Fort Lauderdale Real Estate market and when you see these lofts for sale you’ll understand why. For the contemporary at heart, these are for you. 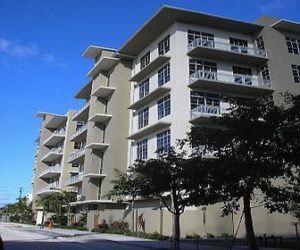 Fort Lauderdale Lofts are offered in just a few buildings. Some of these lofts for sale have 10 foot ceiling all the way up to 16 foot ceilings with exposed A/C duct work and very open living. 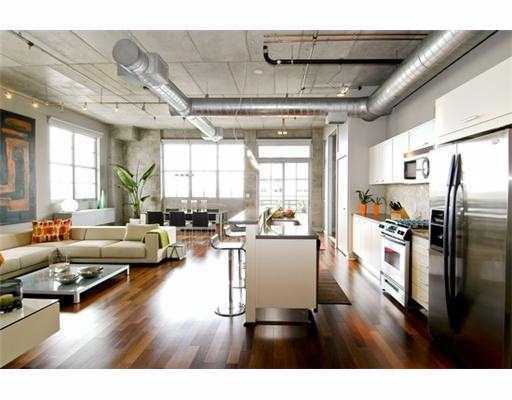 Lots of windows and light are the norm in these Fort Lauderdale Lofts. Links above to each of the Fort Lauderdale loft or loft type buildings. All of these Fort Lauderdale lofts are new developments and have been completed in our Fort Lauderdale real estate market over the last 5 years. For city information, please see their official website City of Fort Lauderdale.